anthro ball gown skirt — neon. on new years day. 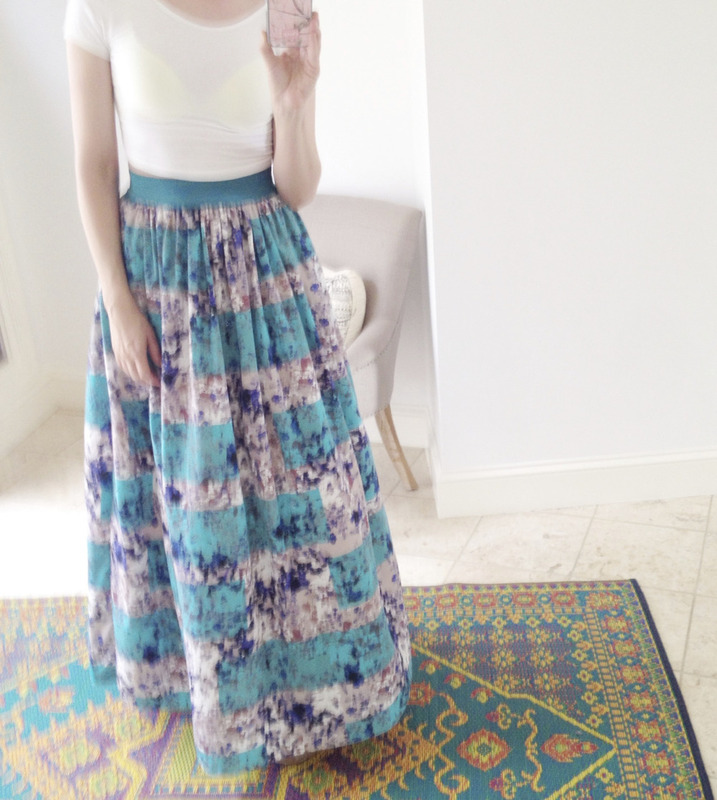 skirt//anthropologie.